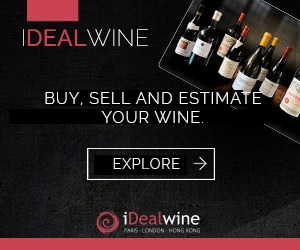 Whether you’re preparing for an alpine holiday or a winter feast with friends, iDealwine is on hand to help you pick out the wines you’ll be opening on these special occasions. If you’re planning hearty meals to warm you up after a long day of skiing, we have no shortage of ideas. With a raclette, a good white wine is an absolute must. 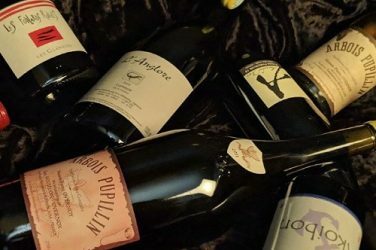 You could stick with the alpine theme and try a Savoy white from Domaine Dupasquier, or from the Loire, try a Vouvray from Clos Naudin, a Savennières from Nicolas Joly or Château de Chamboureau, or a Montlouis from François Chidaine. That’s not forgetting Marcel Deiss’s Grands Crus. 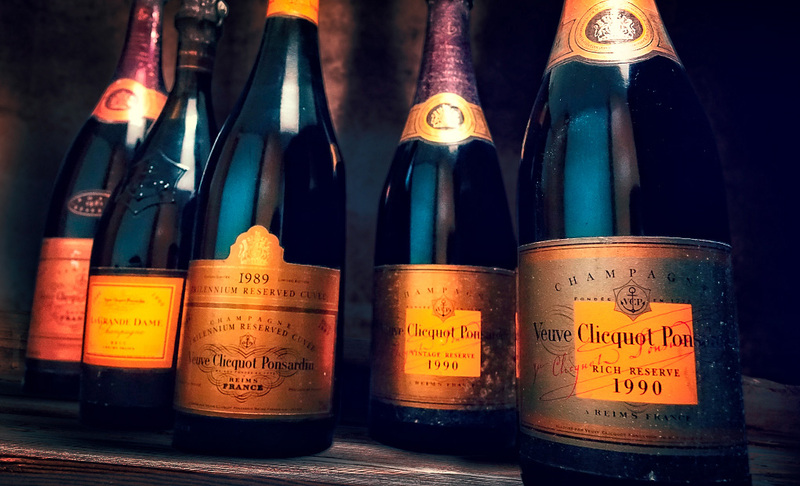 Given the tension in these wines, they would all pair beautifully. Red wine lovers could find an exception to the rule (“white wine with cheese”) and pair their alpine cheese and charcuterie with sapid, delicious Jura wines such as the Arbois Pupillin from Pierre Overnoy or Les Bérangères, the cuvée of pure Trousseau from Jacques Puffeney. Warm yourself up this winter with your favourite dishes. How about a beef bourgignon with an iconic wine from the Côte d’Or, such as domains de Montille (Beaune 1er Cru and Volnay 1er Cru), Georges Roumier (Bonnes-Mares Grand Cru), Chantal Lescure (Vosne-Romanée, Pommard) and Anne Gros (Clos de Vougeot Grand Cru). 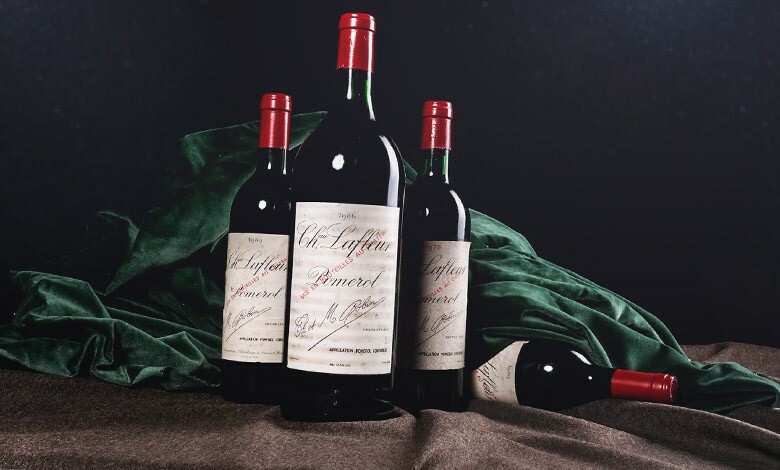 For a traditional Bordeaux pairing, a Grand Cru Classé (for instance Château Lynch-Bages, Pontet-Canet and Lafite-Rothschild) with a Pauillac lamb is a marriage made in heaven. Try a beef Tournedos Rossini with a voluptuous Pomerol such as Château Lafleur. Oysters from the bay of Arcachon would be a delight when tasted with a mature white wine such as Les Plantiers from Haut-Brion, R from Rieussec or a Graves from Vieux Château Gaubert. 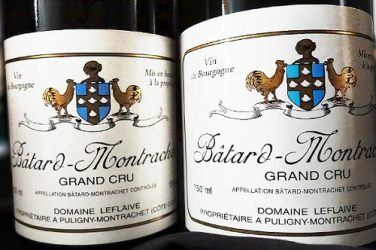 At a stone’s throw from Bordeaux, the south-west would no doubt convince you that its famous magret de canard – or any other duck-based dish – should be tasted with a Madiran from Alain Brumont (Châteaux Montus and Bouscassé) or the Cahors from Château du Cèdre and Mas del Périé. And to top it off, end the meal with a 1940 Armagnac from Marquis de Montdidier. Lovers of powerful Syrah will not be disappointed by our selection. Pair your Lyonnais charcuterie with a Saint-Joseph from domain Gonon, Coursodon or Yves Cuilleron. With slow-cooked game and a black olive sauce, the depth of a Cornas from Jean-Luc Colombo and Alain Voge would be sublime. With local cheeses, a Condrieu from François Villard or Guigal would not go amiss. And now it’s over to you! Let us know about the sumptuous food and wine pairings you’ll have come up with for the wines in this auction…  Happy bidding! We have never seen – nor sold – such an incredible selection of natural wines. Over 1,500 unique lots not to be missed. Auction: 3, 800 excellent reasons to rush back from your holiday! 3, 800 prime lots from across the world are available in this latest auction, keeping you fired up until the end of the summer!